Fast, affordable pain relief you can trust. 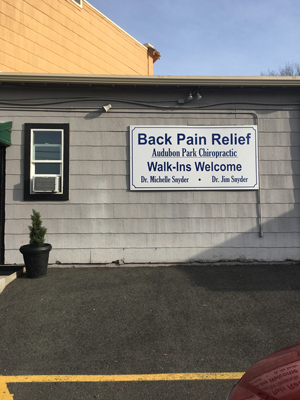 Audubon Park Chiropractic provides fast, affordable, short-term relief care for people, like you, with neck and back pain, in a professional and caring manner. 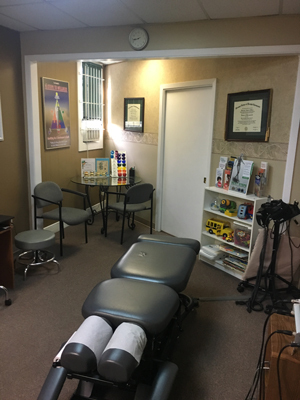 To the best of Dr. Snyder’s ability, They agree to provide patients convenient, affordable and mainstream Chiropractic care. 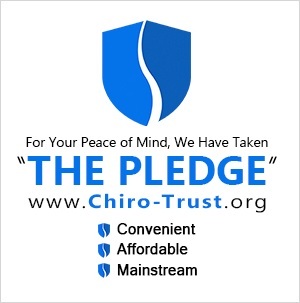 They will not use unnecessary long term treatment plans and/or therapies. 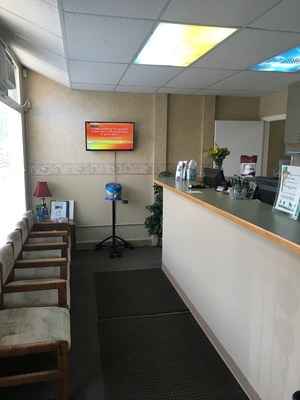 They are a full service holistic chiropractic facility. Dr. M Snyder specializes in women’s health issues, hormone balancing, pregnancy, children, infants and new borns. She also works with allergy desensitization, emotional issues, Webster’s breech technique, Methylation and genetic nutrition. 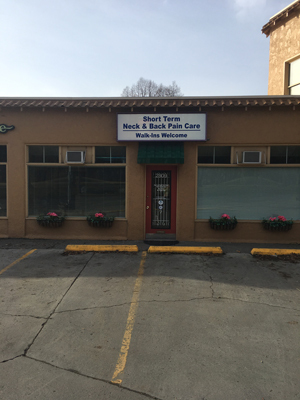 She uses a variety of chiropractic spine treatments with gentle low force. She also uses cold laser therapy, EB cellular cleanse therapy and vibration/percussive massage therapy. Dr. Michelle Snyder has been a resident in Spokane for over 26 years. She participates or contribute her time and/or financial resources to Meals-on-Wheels, The Salvation Army, Second Harvest Food Drives, Ronald McDonald Home for Children, Union Gospel Mission, GoodWill and others. Dr. Snyder has advanced training in Methylation, Women’s Health issues, Pregnancy and infants/children.